Just wow. This immaculately clean upstairs condo is a must see. Talk about location... right next to the clubhouse and the heated pool. 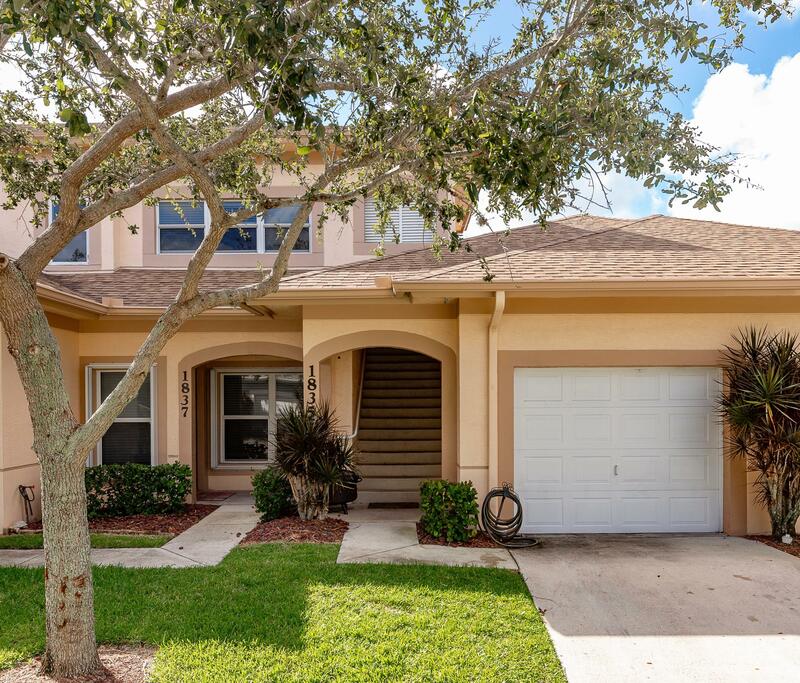 Located in the highly sought-after community, The Lakes at The Savannahs, this 2bed/2bath with den and a garage is move-in ready, and has been upgraded like you wouldn't believe. New AC, New water heater, upgraded stainless steel appliances with matching kitchen backsplash, custom chair-rail with wainscoting, custom designed and upgraded master shower with upgraded faucets throughout. This cozy condo is ready to be your new home.